Aware that American troops would soon be arriving in Europe, the Germans launched the 1918 Spring Offensive, believing that if they could reach Paris, victory might still be possible. Despite initial gains, the badly depleted German forces came up short against determined resistance from French and English troops. 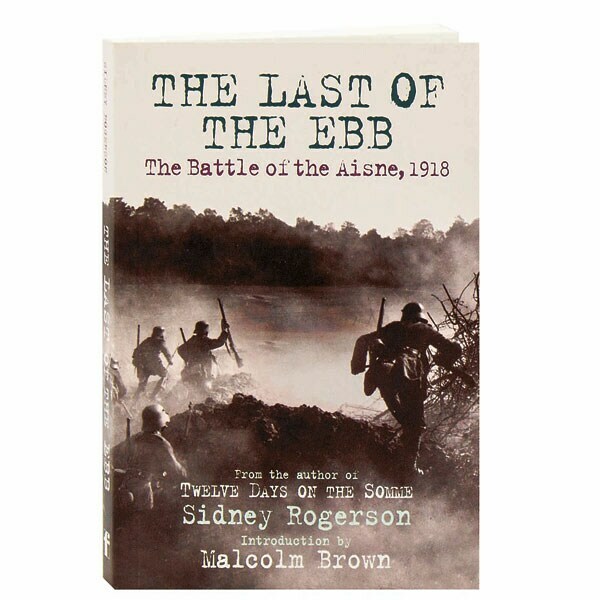 A young officer in the West Yorkshire Regiment at the time, Sidney Rogerson describes here the experiences of his battalion from the Aisne through the second Battle of the Marne. 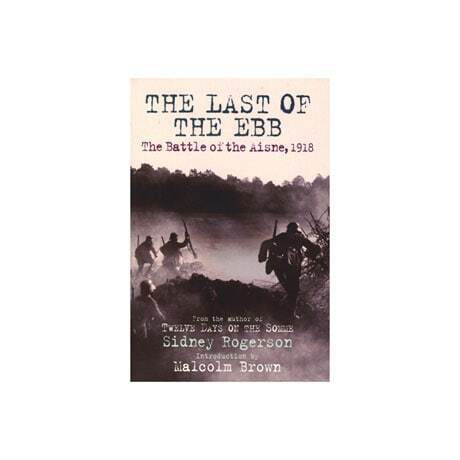 First published in 1937, Rogerson's thrilling memoir includes 16 pages of photographs from the Imperial War Museum's archives, a compelling 2007 foreword by the author's son, Sidney Rogerson, and a text by Major-General A.D. von Unruh, which gives the German perspective of the offensive.